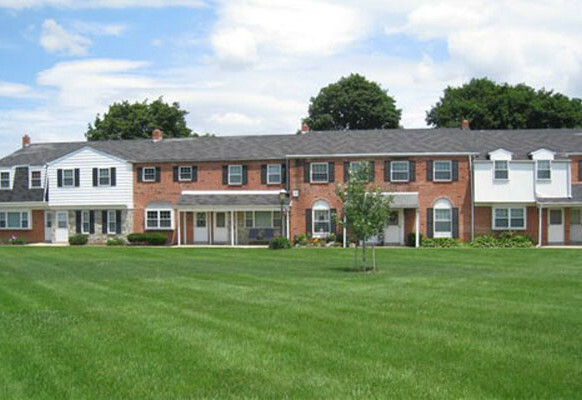 Roseville House Apartments community from Samuel Geltman and Company. 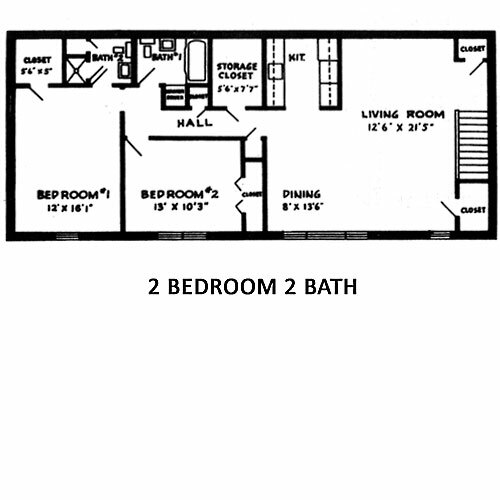 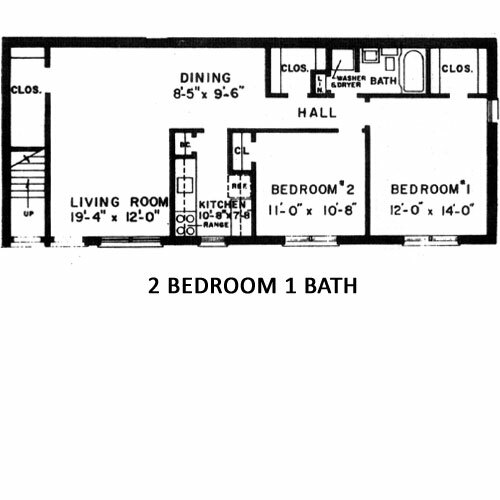 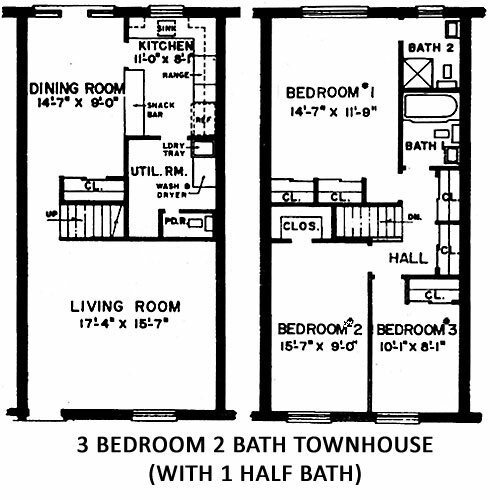 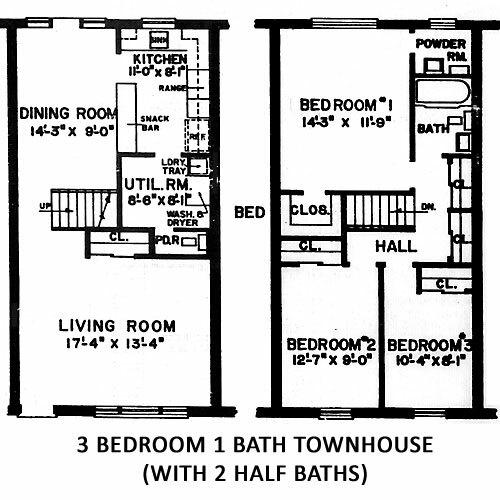 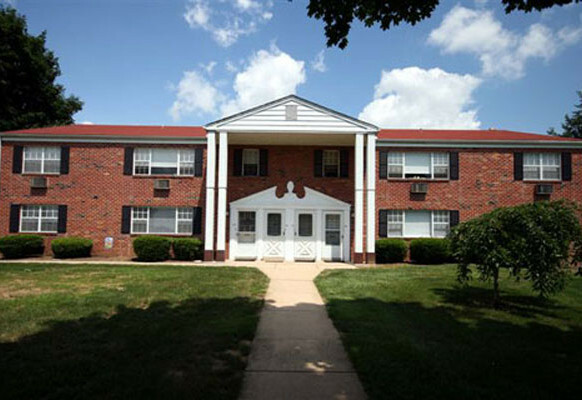 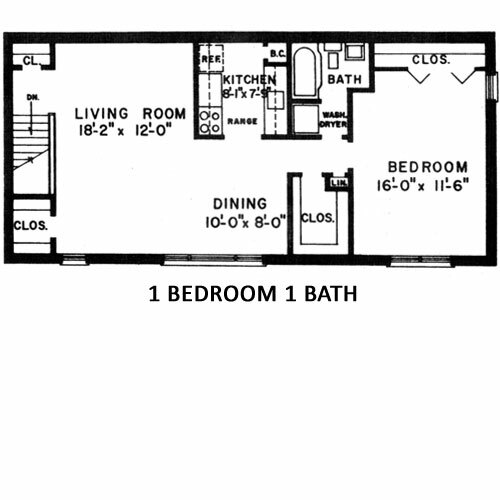 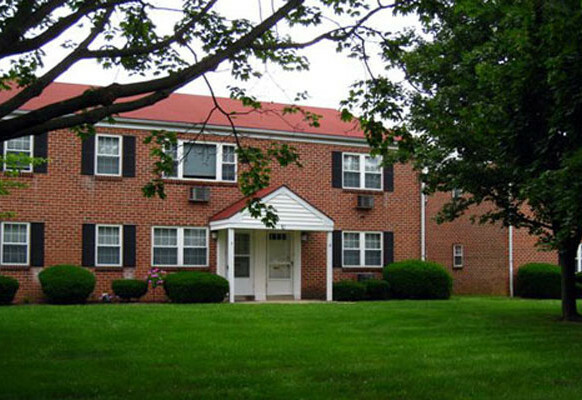 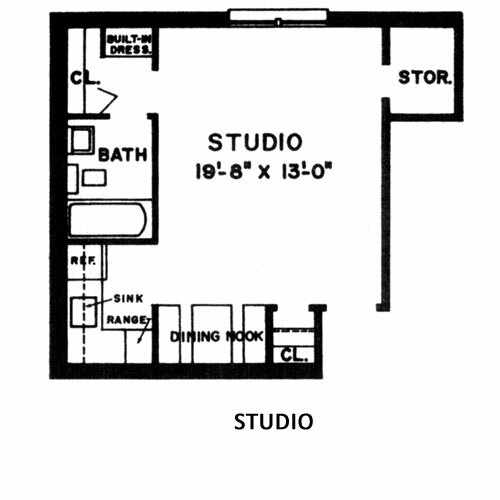 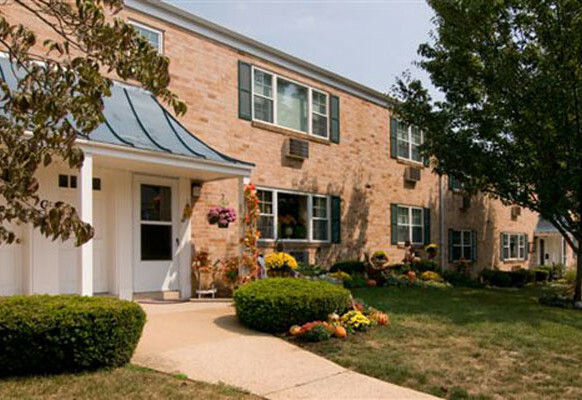 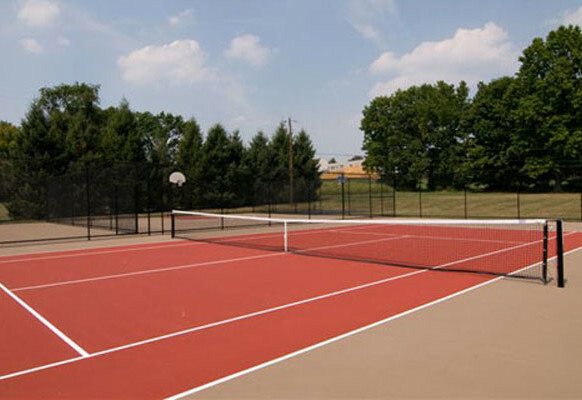 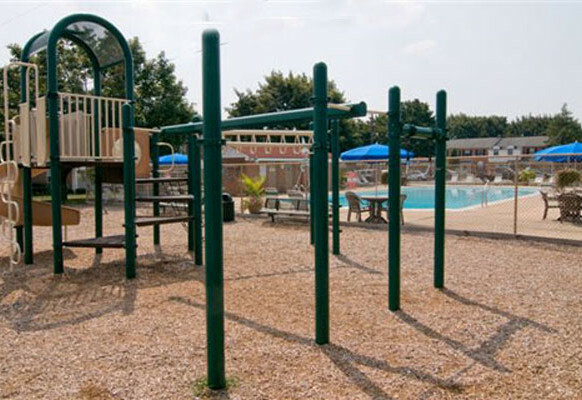 Located in Manheim Township in historic and picturesque Lancaster County, Roseville House Apartments offers studio, 1 and 2 bedroom floorplans, as well as 3 bedroom townhouses. 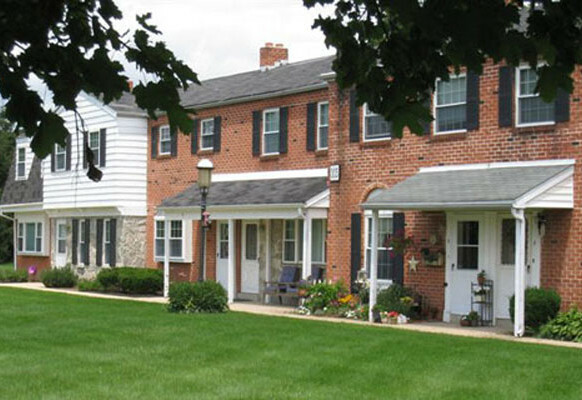 Near the Lancaster Historic District and Pennsylvania Dutch attractions, the community also affords easy access to Routes 30, 23 and 222.